Schedule a talk for your company or school today! Talks for corporations, professional groups, and schools on system design, quality management, design using DSP hardware, EMI/EMC testing, and proven engineering project management methods used by successful corporations. Contact me for further information. 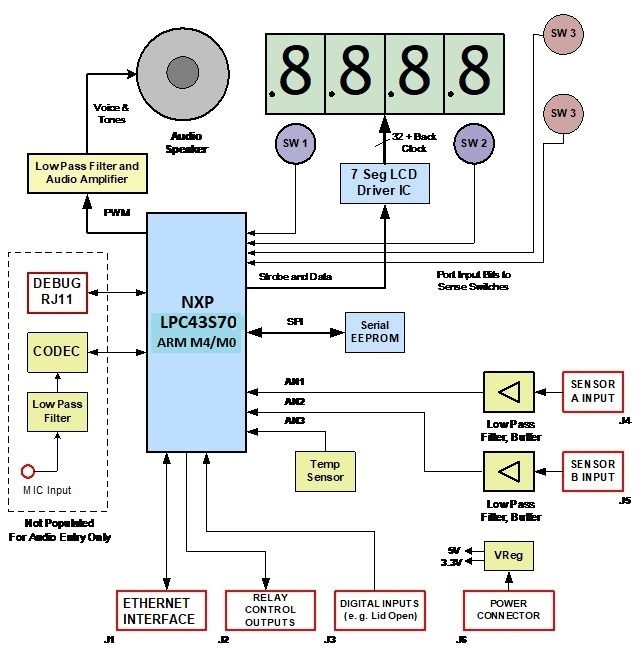 Project Management, Design, Design Verification, and EMI/EMC Test Resources. Six Sigma Best Practices Tutorial.